Of course, if we are not fixing issues and allowing people to think out of the box, then we are not truly innovating. With the comprehensive change management features of the ENOVIA apps, the boundless opportunities for creativity in CATIA apps, and the in-depth number crunching analytics of SIMULIA, issues can be quickly resolved, and dreams can come alive and be tested in real time. The article stresses robust processes allowing change management without any loss of precision. The ENOVIA apps on the 3DEXPERIENCE platform are world-class leaders in change management, portfolio and product management, material compliance, and every other engineering sub-discipline required for maximum agility and tracking of changes throughout the product lifecycle. Digitizing the processes accelerates the time to value and helped get innovation to market faster and with fewer defects. And since all the apps from CATIA, ENOVIA and SIMULIA are on the same, powerful 3DEXPERIENCE platform with its powerful built-in collaboration tools, ensuring quality and creativity end-to-end in product design and development has never been easier. In order to be efficient innovators, companies focus on their core strengths and leverage the strengths of their value chain as they seek to improve and innovate. 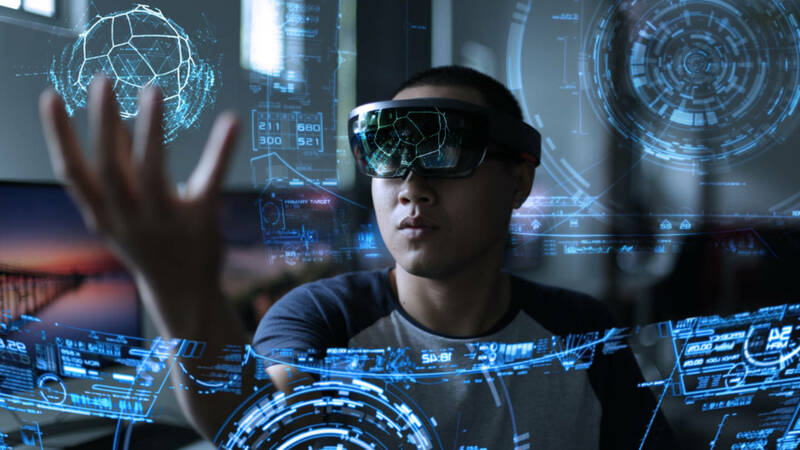 The 3DEXPERIENCE platform allows, via the 3DPassport, the integration of the entire supply chain while preserving security and rights to intellectual property for each participant. The designs can be mocked-up digitally in CATIA for co-design and in 3DPlay for co-review sessions where the various actors discuss their latest models and can collaborate on necessary changes or breakthrough improvements. No other platform allows this kind of powerful collaboration in 3D in real time allowing its users to truly leverage the world of innovation. Not only that, but with the increasingly importance of competiveness in product performance combined with the compressed timelines for time to market, the in-depth calculations for Finite Element Analysis, Stress Analysis, Computation Fluid Analysis, and more are integrated and made both easy and user-friendly by the SIMULIA apps save time and money by reducing (if not eliminating!) the need for physical prototyping. Ms. Vandebroek talks about breaking down barriers and pushing boundaries. 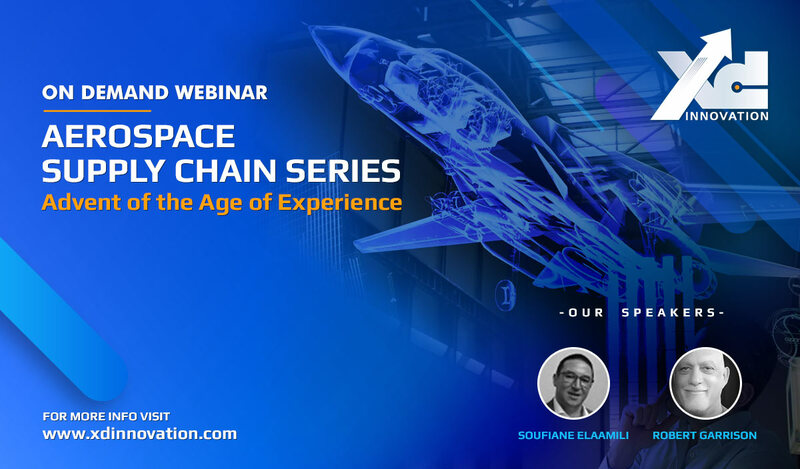 In the 3DEXPERIENCE, all the applications for design (CATIA), simulation (SIMULIA), and engineering (ENOVIA) are tightly integrated and through 3DSpace allowing people from all over the enterprise to work on the same data using the same tools. This facilitates exchanges and reduces errors. For example, an idea from engineering can be immediately researched by someone in manufacturing to ensure that it will not create undue delays in the factory. The 3DDashboard and the Netvibes roles on the 3DEXPERIENCE platform allow users to create custom dashboards based on heterogeneous data sets from both within and without the enterprise. This capability gives them visibility into market trends, technology waves, and consumer feedback. And when used on the Cloud, the dashboards can be accessed from anywhere on the planet, 24/7/365 for continuous, non-stop innovation. I believe that the 3DEXPERIENCE platform truly gives its users a plethora of options for becoming key innovators in their businesses. Among the products I mentioned above, 3DDashboard, 3DPlay, 3DPassport, 3DSwym, and 3DMessaging all come by default on the platform for all users, so you get instant capabilities when you sign up on the cloud.